Between August 2007 and March 2008 Angel Trains Cargo (ATC) took delivery of 7 JT42CWRM locomotives. The 7 locos were part of a bigger order consisting of 14 locomotives for ATC (7), CB Rail (3) and KBC Lease (4). 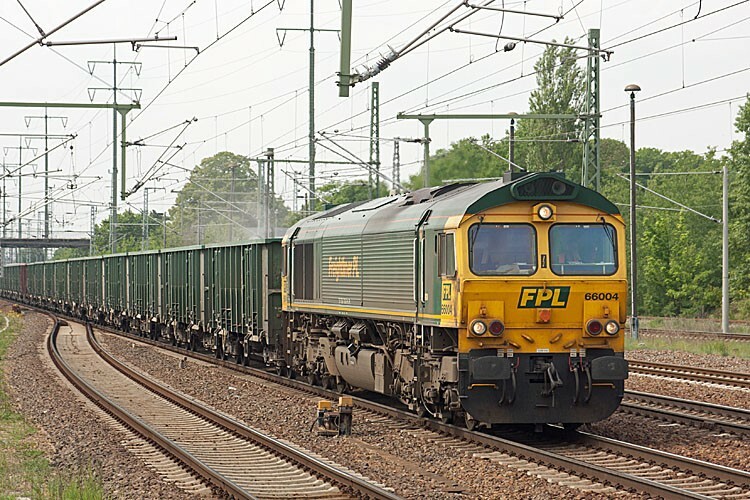 The locos, which were unloaded at the port of Rotterdam by ship in February and April 2007, were prepared for service at the NedTrain workshops in Tilburg in the Netherlands. From there they were transported by rail through Germany to Poland.